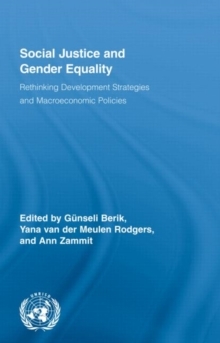 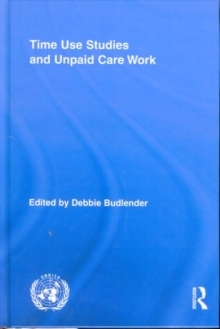 The contributors to this edited volume explore the effects of various development strategies and associated macroeconomic policies on women's well-being and progress towards gender equality. 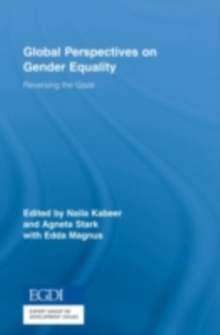 Detailed analyses of major UN reports on gender reveal the different approaches to assessing absolute and relative progress for women and the need to take into account the specifics of policy regimes when making such assessments. 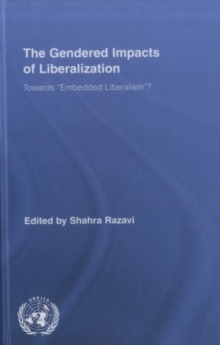 The book argues that neoliberal policies, especially the liberalization of trade and investment, make it difficult to close gender wage and earnings gaps, and new gender sensitive policies need to be devised. 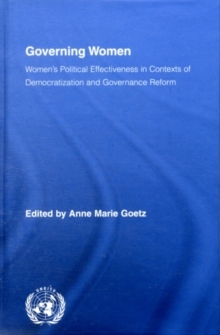 These and other issues are all examined in more detail in several gendered development histories of countries from Latin America and Asia.